TigerStop's Crown + Miter Pro for SawGear software is designed to simplify all angle cutting. SawGear with Crown + MiterPro from TigerStop LLC is an IWF 2012 Challengers Award Entry. 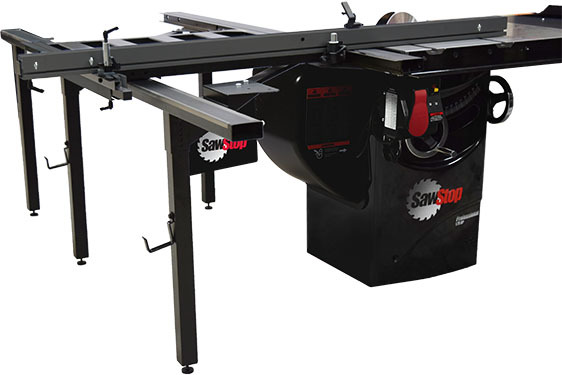 SawGear is a precise automated length measuring system which attaches to miter and radial arm saws. The new Crown + Miter Pro feature will be included in every new SawGear, making it a simple process to cut and install all types of trim such as crown, base, shoe, casings, along with rafters and any other angle cutting, says the company. Crown + Miter Pro for Saw Gear reduces the loss of costly materials due to inaccurate cuts. 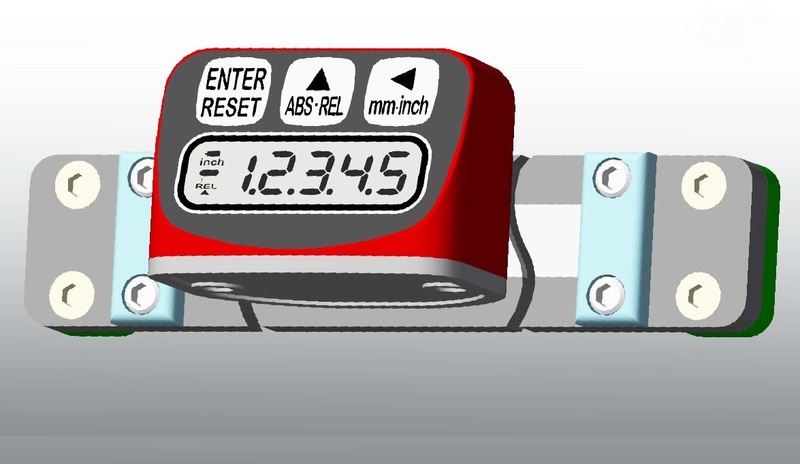 The software calculates crown angles and lengths instantly; providing both the right angle and side to set a miter saw, along with the correct length for the part. The software reduces labor time for crown molding installation by at least 50 percent and can be used for all finish work along with any angle cutting requirements from framing to finish, says the company.